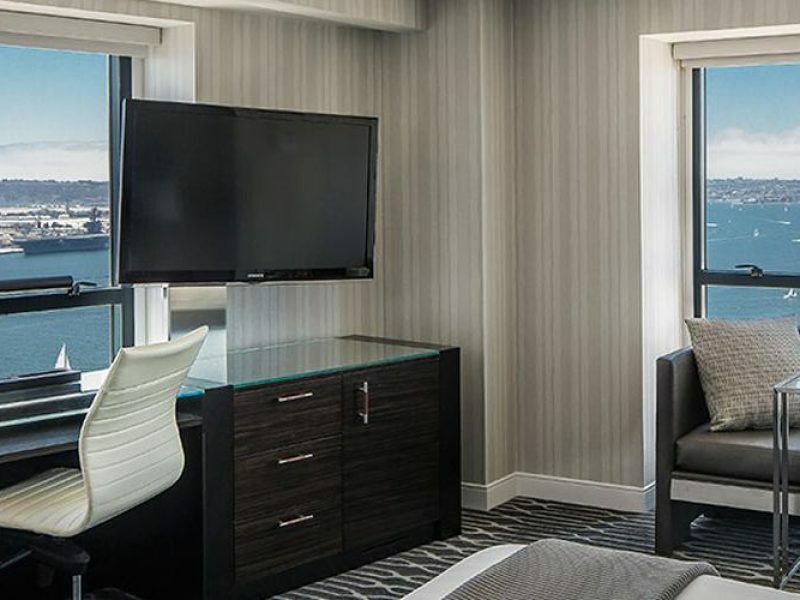 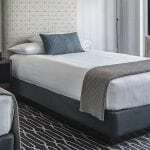 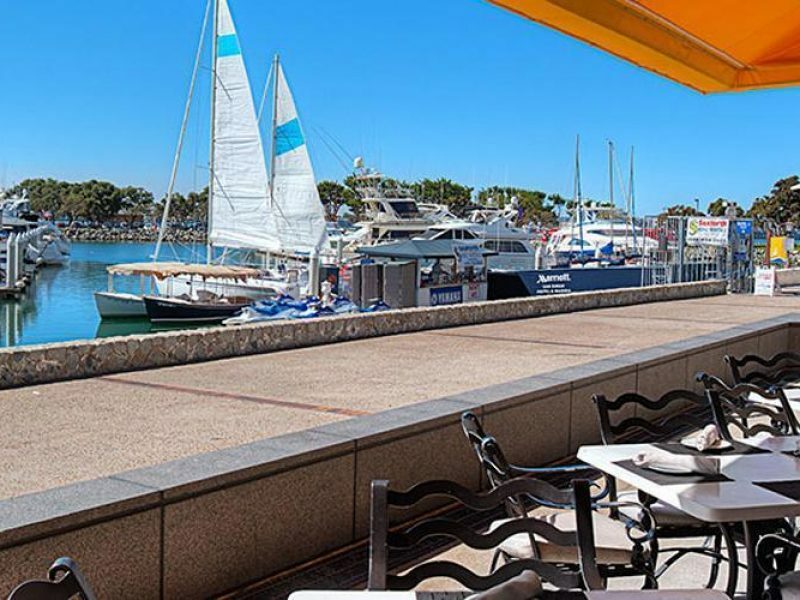 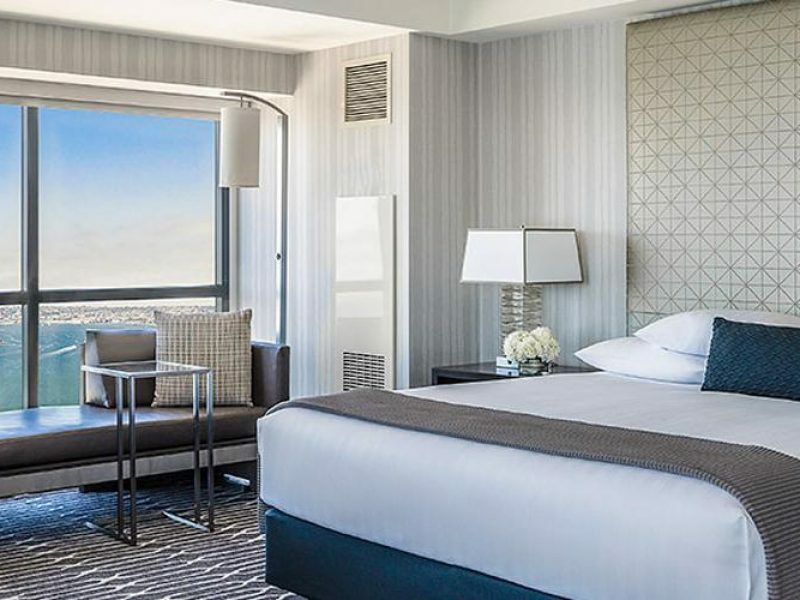 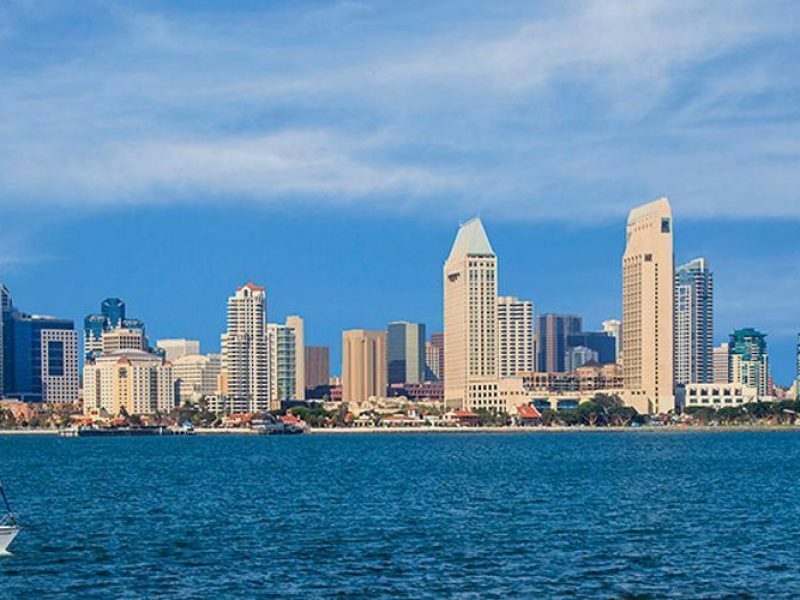 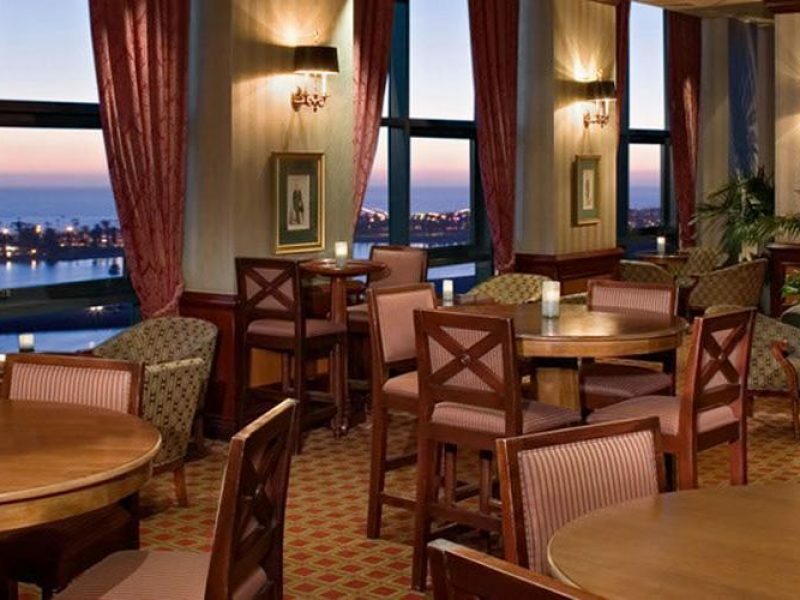 With 1,628 guest rooms featuring scenic views of San Diego Bay or the city’s dazzling skyline, this contemporary hotel caters to a wide range of hotel guests. 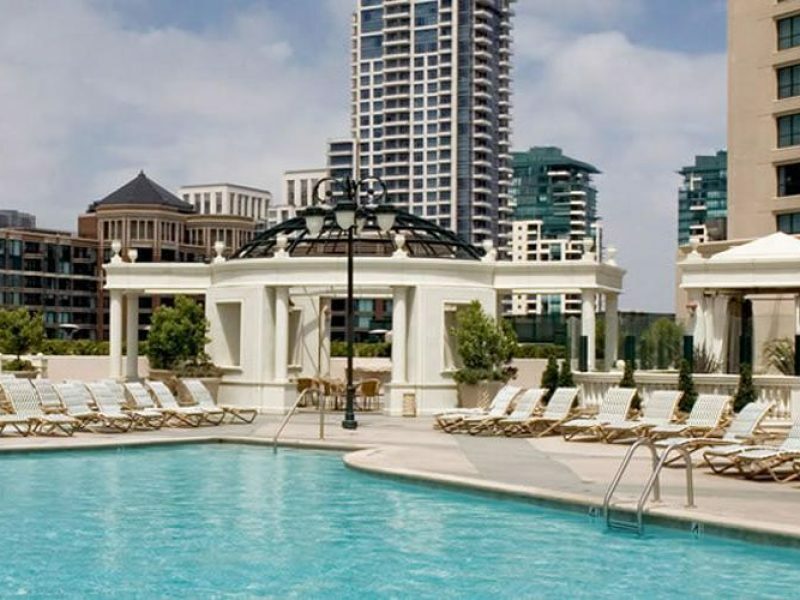 Its impressive array of amenities, include full-service spa, two rooftop pools, hot tubs, tennis courts, Camp Hyatt (for the kids), well-equipped gym and alluring dining choices. 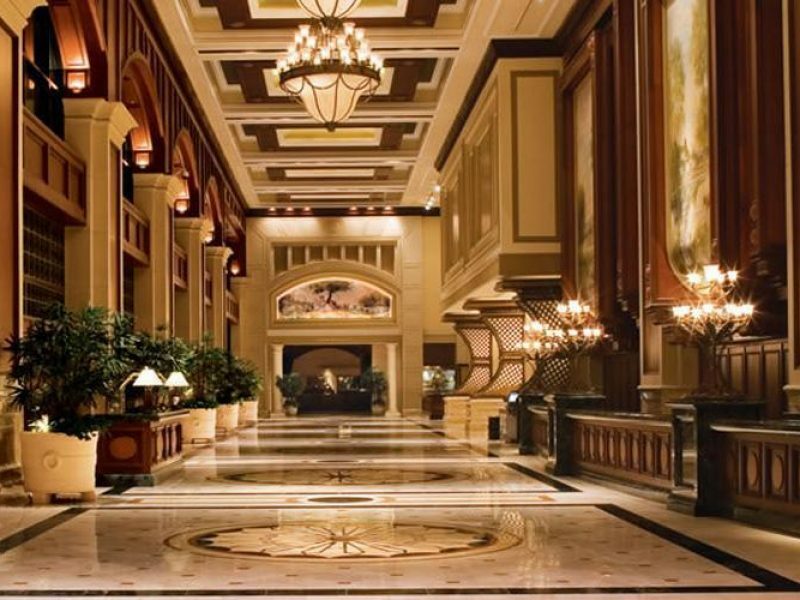 Its central location makes a great hub from which to explore.